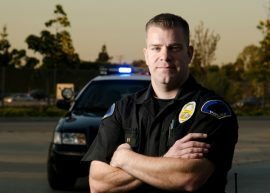 Using Frizell Group for your off-duty police needs takes many of the steps involved in hiring such officers out of the equation. 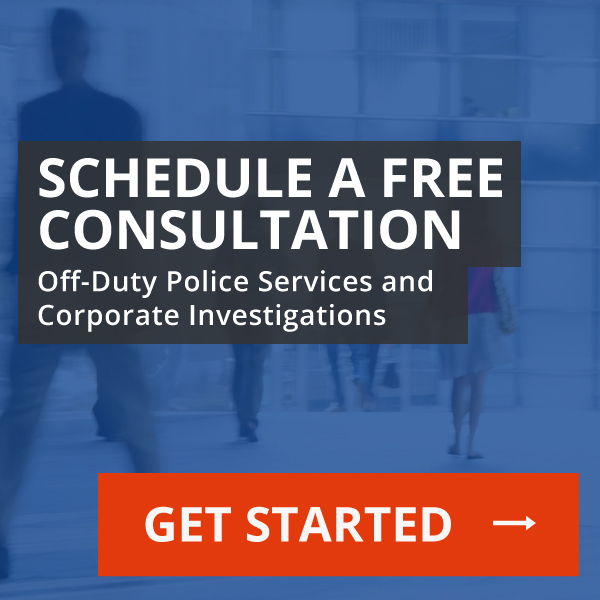 Learn more about why off-duty police services could be good for your business. 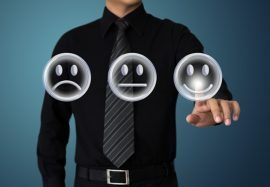 Police officers have several steps to consider when approaching conflict. 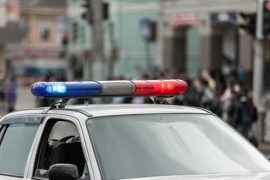 Here is Part One of a two-part series taking a look at some of the services off-duty police can perform.